Have you ever imagined living in a world without WiFi? Even Gen X-ers who lived through the pre-Internet era have already adapted to the so-called wonders of digital technology and have become reliant on WiFi in the way they “connect” with friends, work colleagues, and even their family. It is particularly more unimaginable for the younger generation to “connect” and interact with their peers and loved ones outside the ever-bustling world of social media. Today’s millenials are unfamiliar with the old-school type of romance, and most of them cannot relate with the physical effort of writing love letters to someone distant and the thrill of waiting weeks or months for a reply. This is the kind of nostalgia that breathes life to “Ang Babaeng Allergic sa WiFi,” an official entry to the Pista ng Pelikulang Pilipino film festival which runs from August 15-21, 2018 in cinemas nationwide. 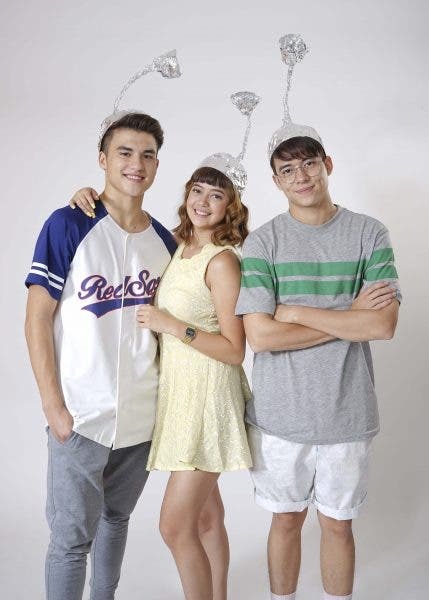 The story revolves around Norma (Sue Ramirez), a typical millenial who is dependent on WiFi in her daily interactions with friends and her boyfriend Leo (Markus Paterson). 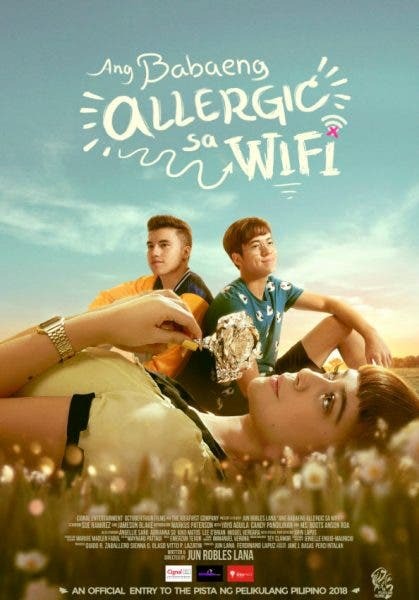 Unfortunately, she develops an allergy to WiFi and is compelled to live with her grandmother (Boots Anson Roa) in a faraway province where she will not be exposed to any radiowaves that can worsen her condition. Directed by Jun Robles Lana, “Ang Babaeng Allergic sa WiFi” is produced by The IdeaFirst Company, Cignal Entertainment, and OctoberTrain. The movie is one of the eight full length feature films of Pista ng Pelikulang Pilipino (PPP) 2018 and is touted as the most anticipated PPP 2018 entry with its trailer hitting over 9 million views on social media. The movie opens in cinemas this August 15. For more information, visit their Facebook page at www.facebook.com/AngBabaengAllergicSaWiFi.